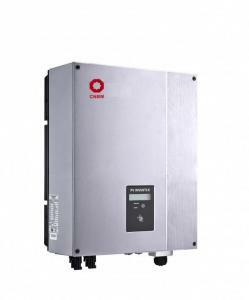 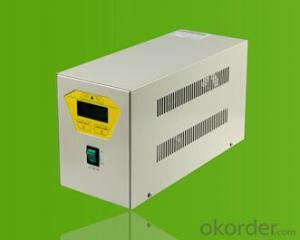 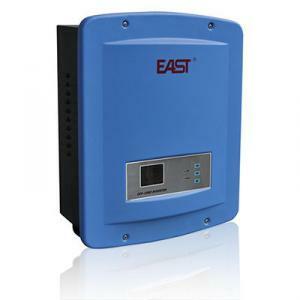 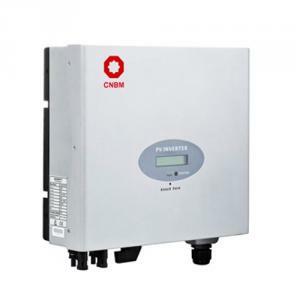 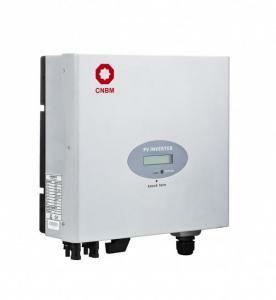 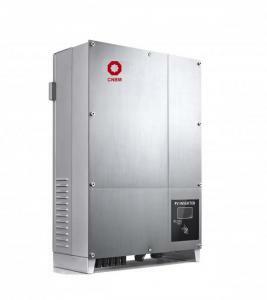 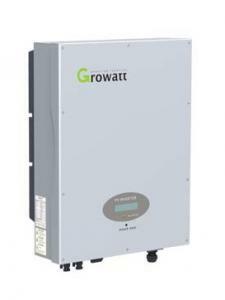 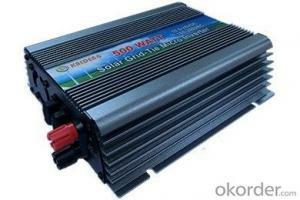 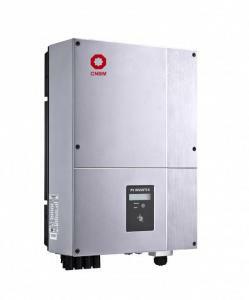 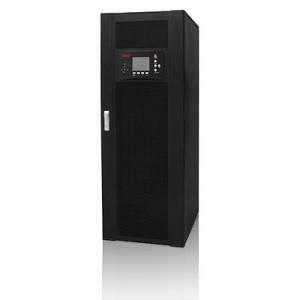 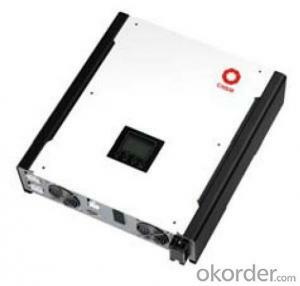 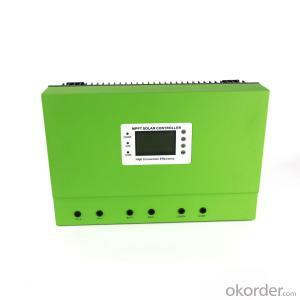 EP series is sine wave low frequency inverter, which is specifically designed for home appliances. 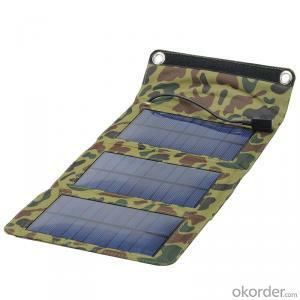 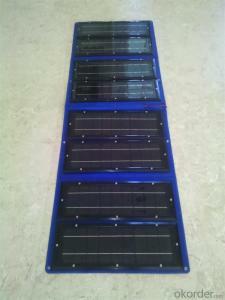 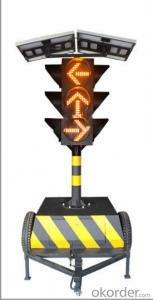 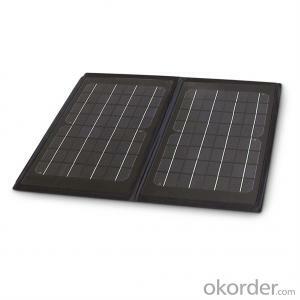 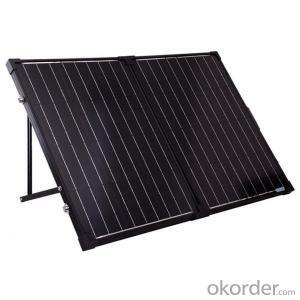 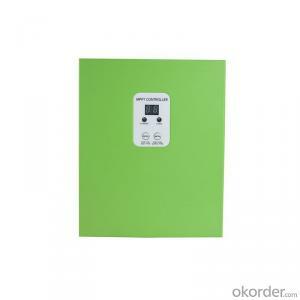 It is equipped with a big LCD screen so all information is displayed in detail, which makes it more convenient to use. 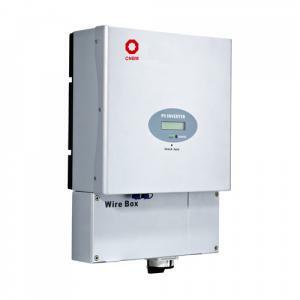 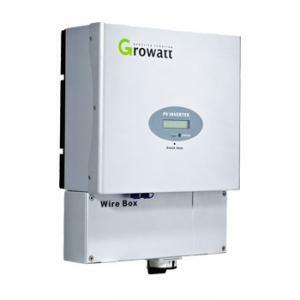 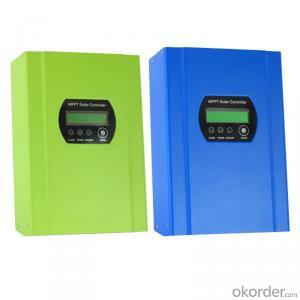 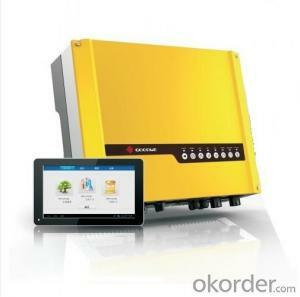 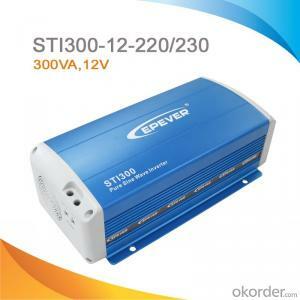 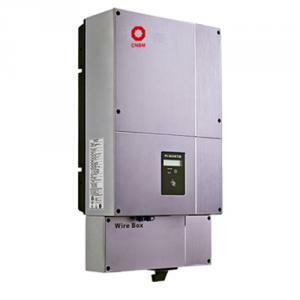 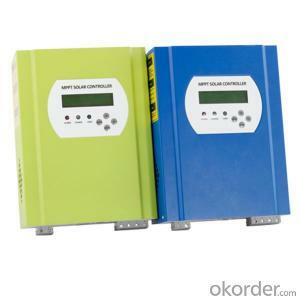 Charging current of the inverter is adjustable from 5A to 45A and you can also select different charging voltage to charge different types of batteries so batteries are under great protection. 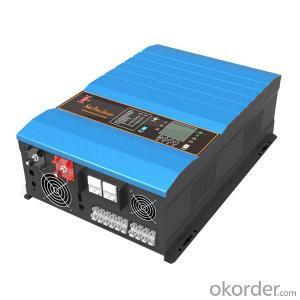 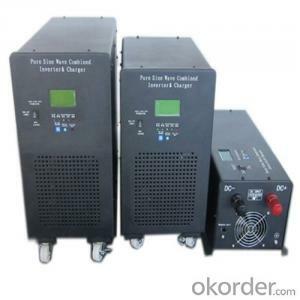 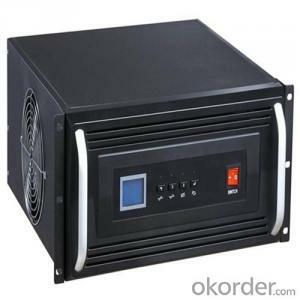 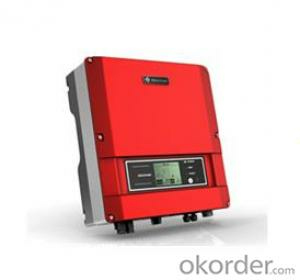 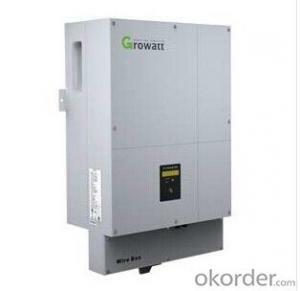 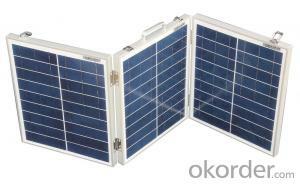 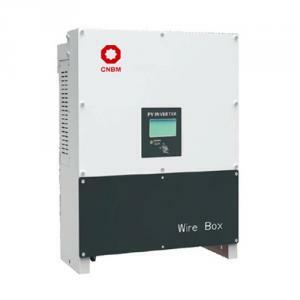 We provides warranty against defects in materials and workmanship for its Uninterruptible power supply, Power inverter/chargers including inverter12v 24v 48V, Solar charge controllers (“Product”). OEM service is strictly based on the ISO9001 ISO14001 quality assurance system. 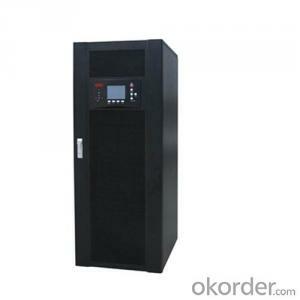 The TOP involves the effective teamwork of departments from Sales, R&D, and Engineering, purchasing, production & QA, assuring a high quality product and prompt delivery for customers. 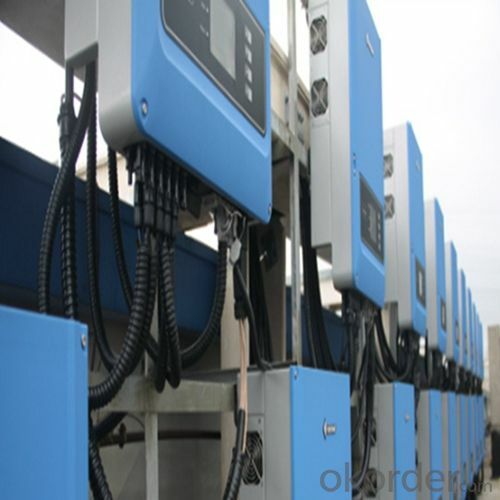 The standardization of our quality system and the quality stability has earned us the trust of our customers for 12 years. 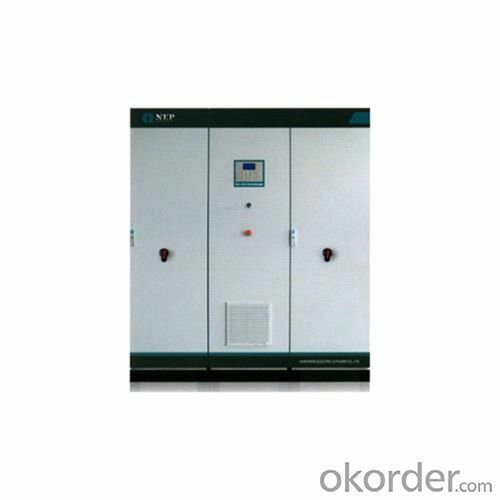 We have 10 sets of automatic insertion equipments, ICT PCB testing equipments, ATE automatic testing center and aging workshop for all products. 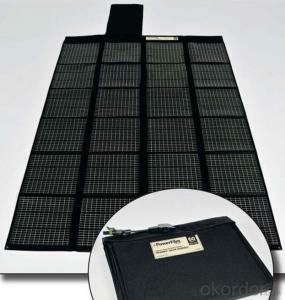 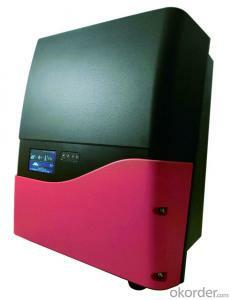 Monthly output of UPS series exceeds 200,000. 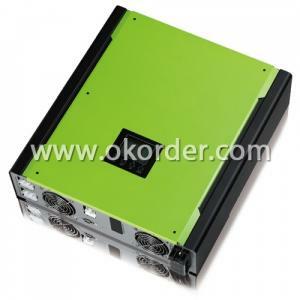 We have been offering OEM service for over 12 years.